SHOTS FIRED!! MGK has more than a few diss bars aimed at Eminem! Em dropped a surprise album, “Kamikaze”, over the weekend and MGK is not pleased at some bars that were shot his way. His response…..”Rap Devil”, an obvious counter call against Eminem’s song, “Rap God”. 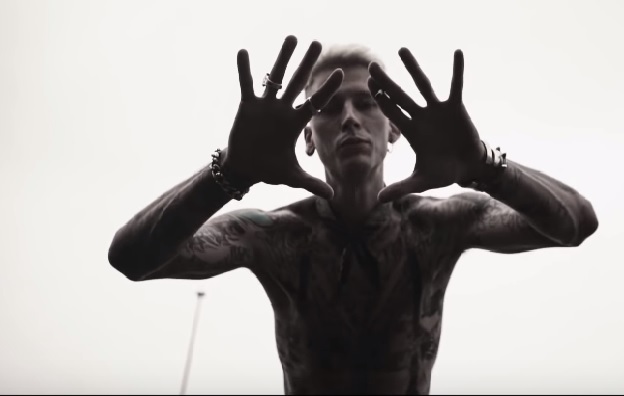 Watch the official music video for “Rap Devil” by Machine Gun Kelly.